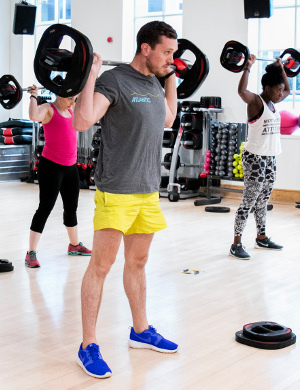 Iron ZUU is landing at Virgin Active this month; a brand-new fitness innovation that combines old school weightlifting with mobility training to unlock the power in your body, free your movements and deliver strong results. 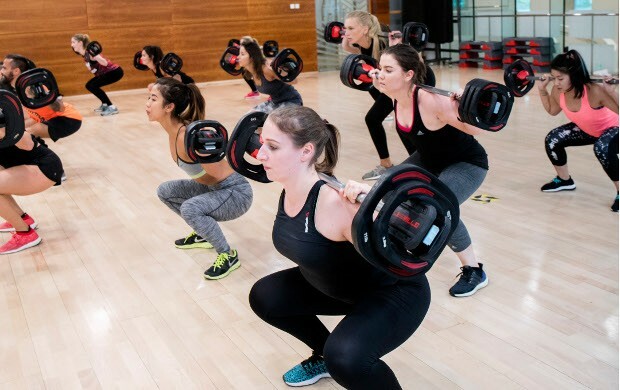 The 30 minute class is broken down into lower body, upper body and whole body drills, and will have you frog squatting between deadlifts and mixing bicep curls with bear crawls. You’ll need to bring your beast mode for the weight sets; fewer reps and heavier loads will deliver some serious gains using pre-fatigue techniques. Then get ready to turn up the heat with ZUU-designed mobility exercises to chop up your breathing patterns and steadily improve core strength. The combination is killer, and you’re not likely to have experienced anything like it. But if you’ve got what it takes to go for it, the rewards will be worth it. Designed for guys and girls—both seasoned lifters looking for a challenge, and the #strongnotskinny movement keen to reap the benefits of weight training—Iron ZUU will help you to build explosive strength, increase mobility and flexibility, burn fat, improve definition and take your fitness levels through the roof. Get ready to burn and prepare to sweat. This isn’t for the light-hearted. Iron ZUU launches at Virgin Active clubs in August.